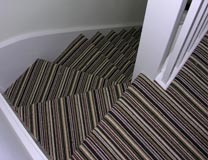 From £1.99 a Square Meter to £59.99 a Square Meter with Every Carpet Guaranteed !!! 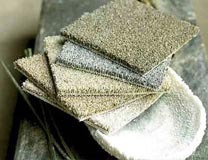 At Carpet & Flooring World we carry a huge range of floor coverings from around the globe. 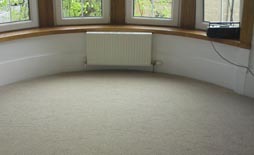 All the top brand names are on show - Cormar , Abingdon , Regency Carpets , Kosset , Wilton Royal & Westex . Twists , Berbers , Cut Pile Prints , Wiltons & Saxonys are all in stock and on display. 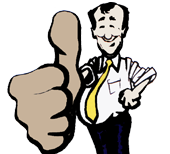 We buy direct from top manufacturers , cut out the middle man and secure the best possible price. Many of our stock ranges are direct from Europes largest manufacturers , they offer a large selection of BLEACH CLEANABLE , highly stain resistant floor coverings with guarantees of between 5 and 15 yrs , Great for kids and pets . 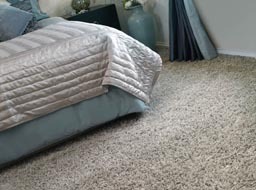 Customers can have their new floor covering "Cut While - U - Wait" or take advantage of our Free Delivery service. We hold a large stock of rubber and polyurethane underlays to compliment your new floor coverings , including Duralay , Tredaire & Cloud 9 , all at warehouse prices and with any of our underlay products you will Receive FREE gripperrods . We buy direct from top manufacturers , cut out the middle man and secure the best possible price. Just finished in this brand new build.